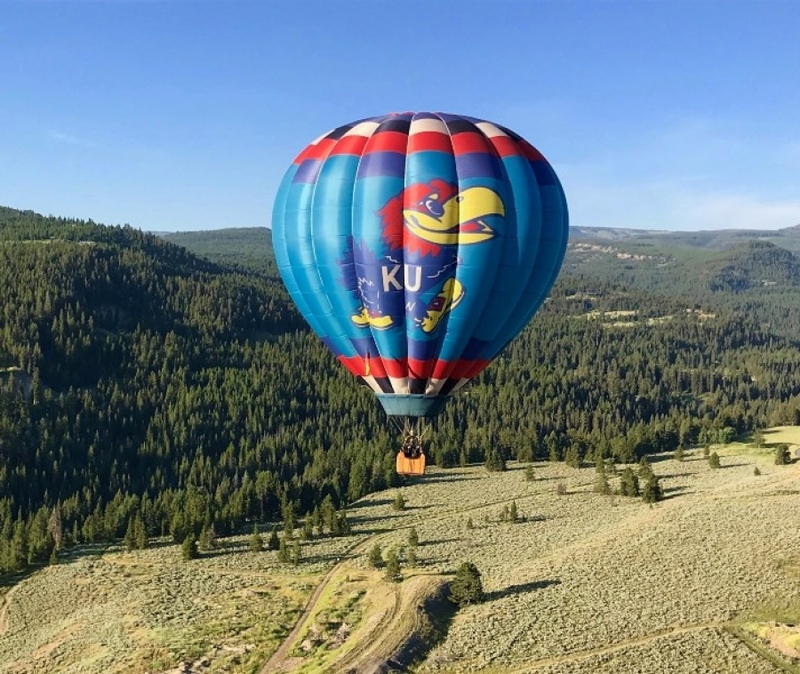 One of the Pilots returning this year is Steve Libel, who brings the Kansas University Mascot Balloon. “We have been to all of the balloon events at Poteau except for one. I have been flying for 33 year at rallies across the US including Canada,” said Libel. Special Pre-Purchase Family Package for $20 which includes 5 armbands available. (Must be purchased before Friday, October 19th at 5pm.) To purchase armbands in advance, please call 918-647-9178. 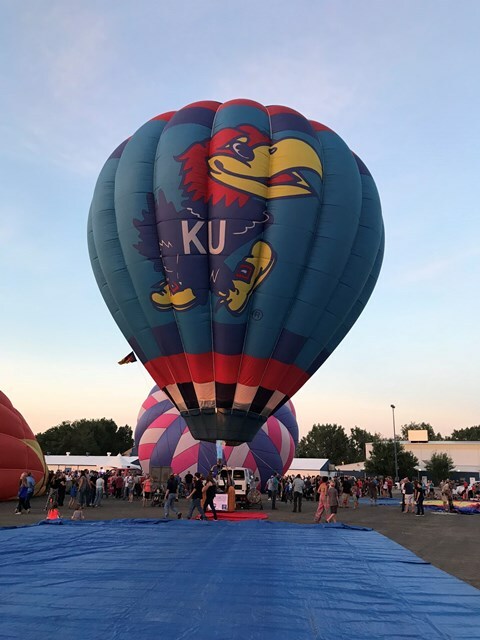 The Poteau Balloon Fest will again be held at the LeFlore County Fair Grounds, 5015 S. Broadway, Poteau, Oklahoma 74953.